Spending is easy, but having to budget yourself is hard! Everyone loves the thought of a budget until they see what it takes to keep one maintained. That said, it is not as hard as you might think. We all know that it is fun to spend when we’ve got a little extra, but then you end up with empty pockets. 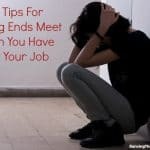 It is so much nicer when you have some money to fall back on – and you’d be surprised how much you can save just by keeping yourself in check. 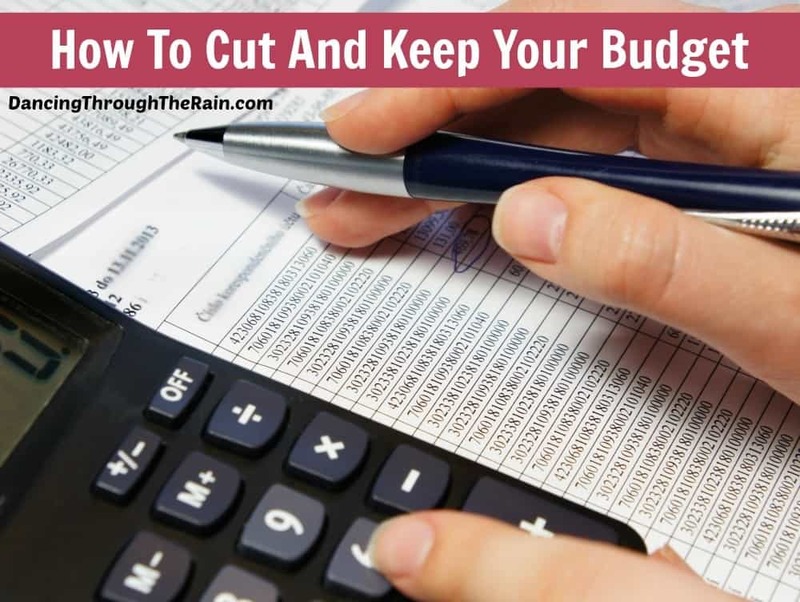 Here are some cost cutting ideas for how to keep a budget! To keep a budget you need to have one – and it’s simple if you take the time to plan it out! Figure out and set your financial goals – This can be anything from wanting to pay off a credit card to saving your money for your next vacation. Make as long a list as you can so that you don’t later find something you meant to add. Do you think you may need a new car in two years because the one you have is getting old? Add it to your list. Are the kids going to college in 10 years? Add it to the list. 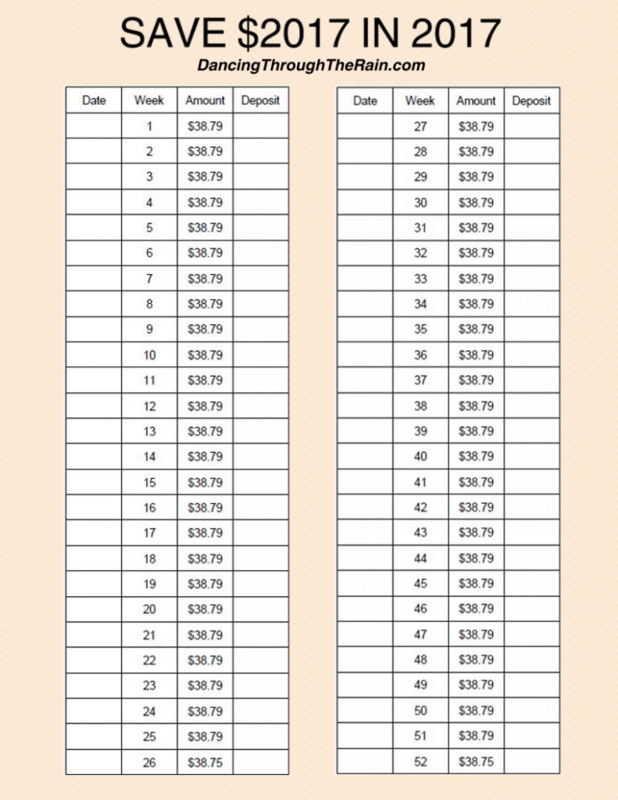 Make a budget worksheet – After your goals are written down, start making a budget worksheet. You’ll do this by figuring out your net income (write this at the top) and writing down all the bills you pay each month, along with typical payment amounts. 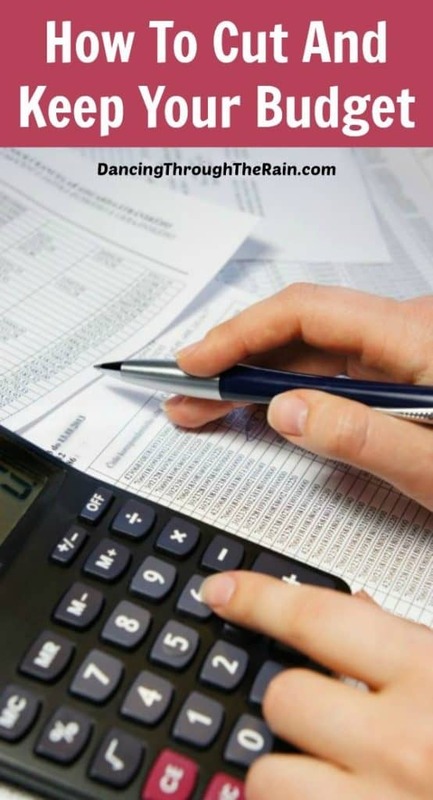 When all of that is written, deduct the total bill amount from your income (after taxes). With what’s left after your bills, figure out all of your essentials (i.e. food, gas, toiletries, etc.) and deduct that from the remaining income amount. What is left is the extra money that usually just seems to vanish. Now look at the full list that you had before you started on your worksheet. Take the extra money and attempt to add some of these items to your worksheet. Put $50 in savings for that car in two years. Put $30 towards your vacation. Do whatever seems to be a priority, but add it to the worksheet. And just like that, you’ve started your budget! One tip – there ARE things that will show up that aren’t on your worksheet (i.e. kids selling Girls Scout Cookies, fundraisers at school, donations you want to make, etc). Allow yourself some discretionary income on your budget (add it to the list!!) so that you don’t have to take money away from anything that you’ve already deemed necessary. Now that you have your budget all figured out, you are going to need to maintain it. This can be the tricky part. 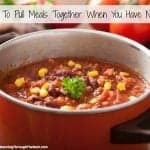 For a few months, try to stick to your budget just as it is. At the third month mark, sit down and assess how it is going. Do you have a lot more money than you thought? A lot less? See where you need to make some changes. Reduce your household bills – Usually there are ways to cut your costs if you really start looking. Keep an eye out for cheaper cell phone plans or think about sharing a plan with extended members of the family (ONLY those that you can trust 100%. Don’t do this if it might ruin your credit.) Do you really need cable, Netflix and Amazon Prime? Keep one of them and save a chunk of extra money each month. There are cost cutting ideas everywhere if you really try to see them! 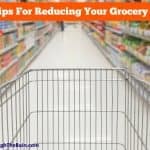 Reduce your grocery bills – Make sure that you are using coupons for groceries and toiletries to save more. You can also buy generic brand products and loss leaders (the deeply discounted sale items on the front page of an ad) that are typically cheaper to get your groceries at lower prices. Remember, generic and store brands are usually just as good as the name brand items, but the store can charge less because it is their house brand. Reduce in other ways – Other little things you can do to save are: using cruise control when driving on the highway and limiting the amount of driving to save gas. Don’t eat out at as much (that includes your morning coffee!) or at all. If you want to eat out or go out to celebrate an occasion, many restaurants offer coupons or freebies on different days of the week. Be sure to check their websites and Facebook pages before going out to eat! 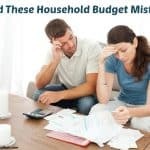 Avoid making mistakes – Learning how to reduce household budget mistakes is a key element to keeping and maintaining a household. Read more about this and really get yourself on track! 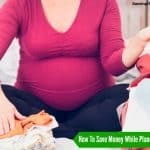 There are so many things that you can do to maintain your budget and cut your spending – these are just a few steps to start with. Once you get past the fact you have to be more careful with your money, it becomes a lot easier. 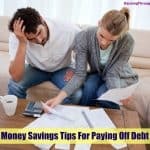 You will be surprised how much you can save! Do you have other cost cutting ideas? What do you do to help you maintain your budget? Leave a comment and let me know!